We love British accessory designer Kate Sheridan’s collection of leather bags, pouches and wallets designed and made out of her studio in Clapton, East London. Alongside accessories Kate Sheridan produces a clothing range that focuses on dungarees and overalls inspired by workwear. 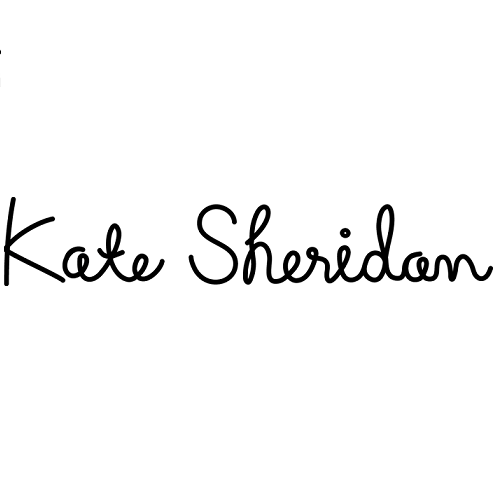 Expertly designed and made with the highest quality materials, Kate Sheridan’s pieces will live in your wardrobe for years to come.